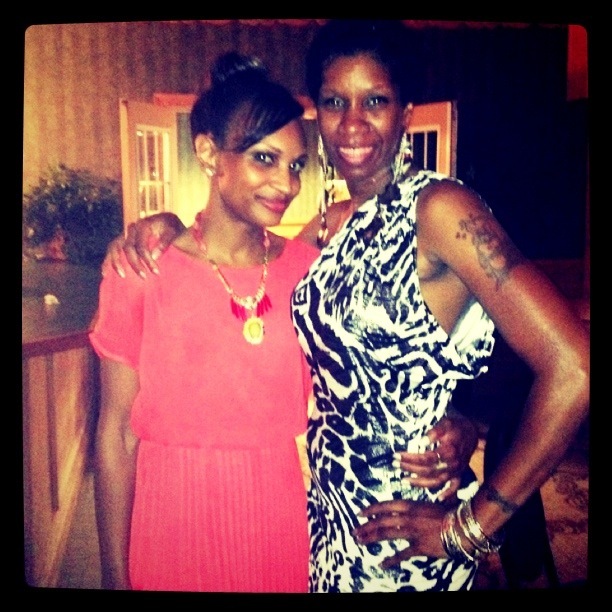 At the reunion, my boo had a sweet 70’s look…zebra one shoulder and all! At the FH por Fause Haten Spring 2013 Show, homage was paid to that decade. Itty bittie dresses, and long glammed out dresses, big afro wigs, circular neck chokers, and jumpsuits of psychadelic colors. All of this went down at Sao Paulo Fashion Week. This show makes me think “eccentric glamour!” ENJOY!